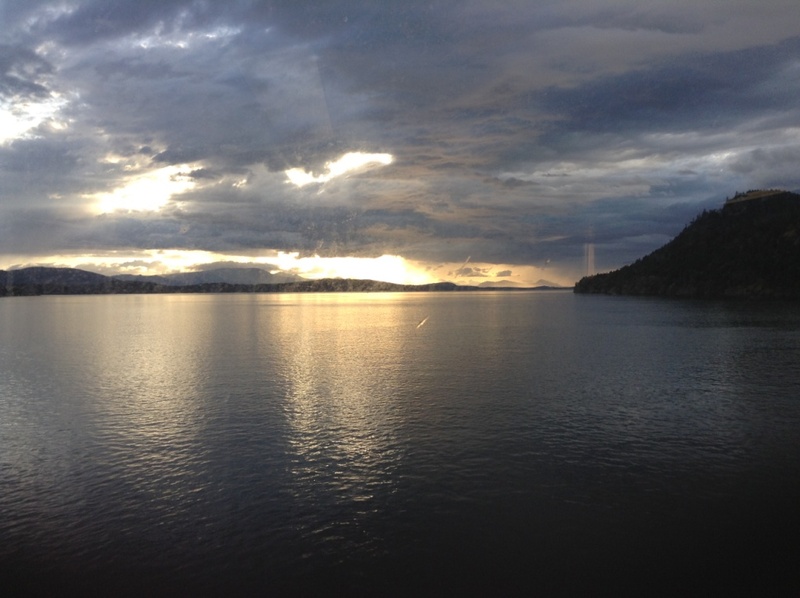 View from the ferry window en route back to Vancouver from Victoria, BC. Most people consider Royal Roads to be the other university – the one in the woods, in the middle of nowhere – in Victoria on Vancouver Island, British Columbia. It’s also where I spent most of last week, enrolled in a four-day Continuing Education course as professional development for my job. and most recently, four days of subtle mocking of the efforts of non-profit organizations by smug government works despite a non-profit worker – i.e. ME – being right there in the room.